Is it possible to move the mouse around using a keyboard ? Imagine your mouse is not working and you need to still finish some work ? or you just want to use a keyboard to do all your tasks. The answer is yes indeed you can use the keyboard number pad keys for moving the mouse cursor around by making some changes to the settings. 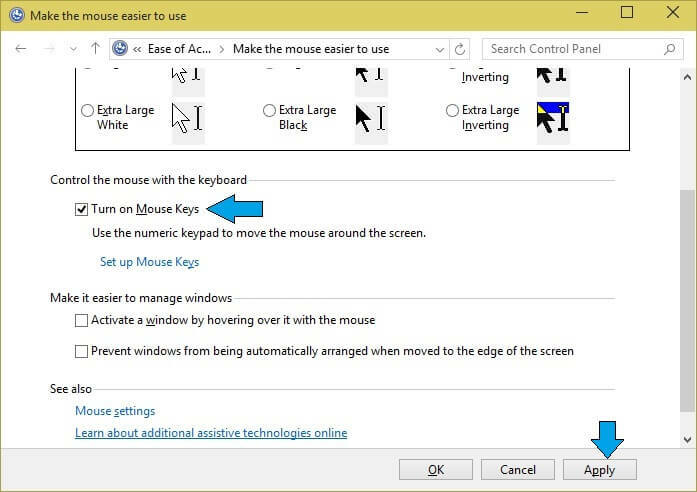 Follow the below steps to enable the movement of the mouse using the keyboard. 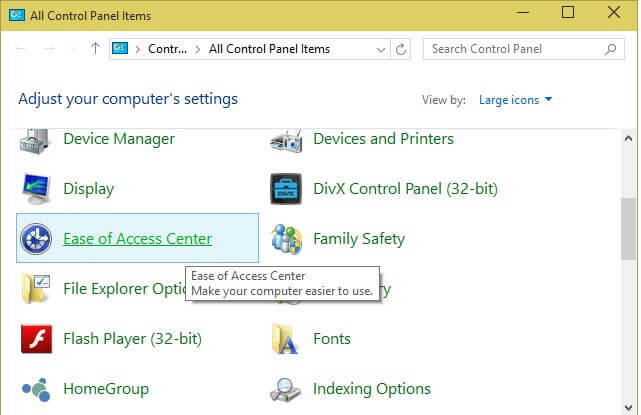 Ease of Access Centre option in Control Panel. Select the ‘Make the mouse easier to use‘ option. 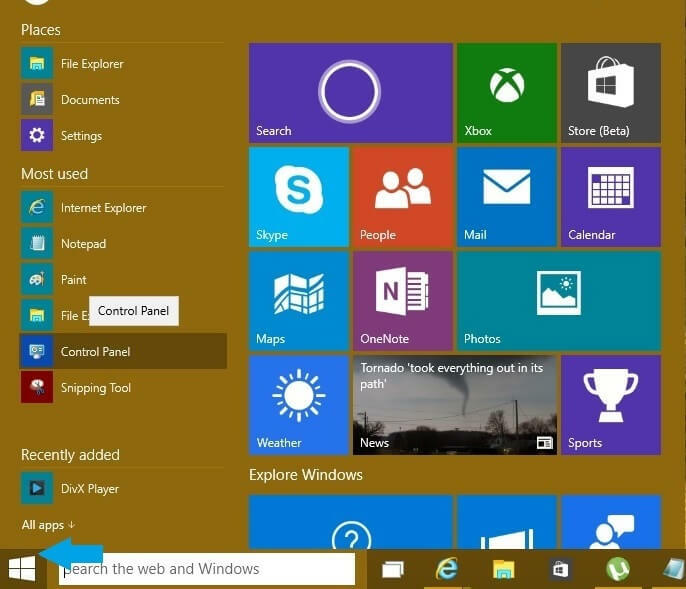 This option might be worded differently depending upon the whether you are using XP or windows 7 or windows 8 and above e.g. In windows vista XP and 7 its named as ‘How the mouse works‘. Basically you need to select the option related to mouse settings. Select the Turn on mouse keys option by ticking the check box next to it. Click apply and OK for the changes to take effect. To start the mouse operation you need to make sure that the Num Lock key on the number pad is selected . You can identify this by checking the LED indicator. That’s it . You are now ready to move the mouse using the keyboard. If you want to change any other mouse settings like speed or go to the ‘Set up Mouse keys’ option. 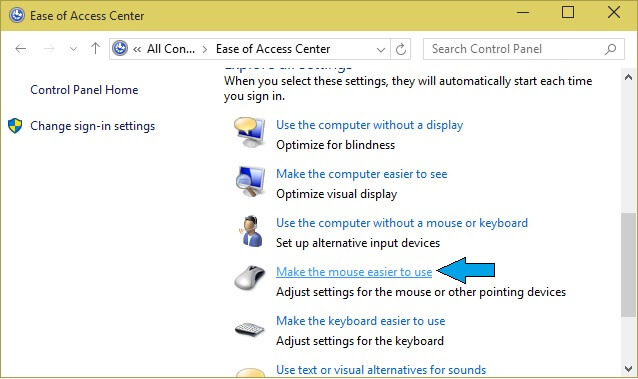 Refer to the post ‘How To change mouse settings‘ for changing the mouse settings.